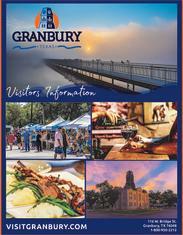 Granbury has been nominated in the USA TODAY Best Historic Small Town Competition! We already know Granbury is the best, but YOU can help us take home the crown by voting online here. 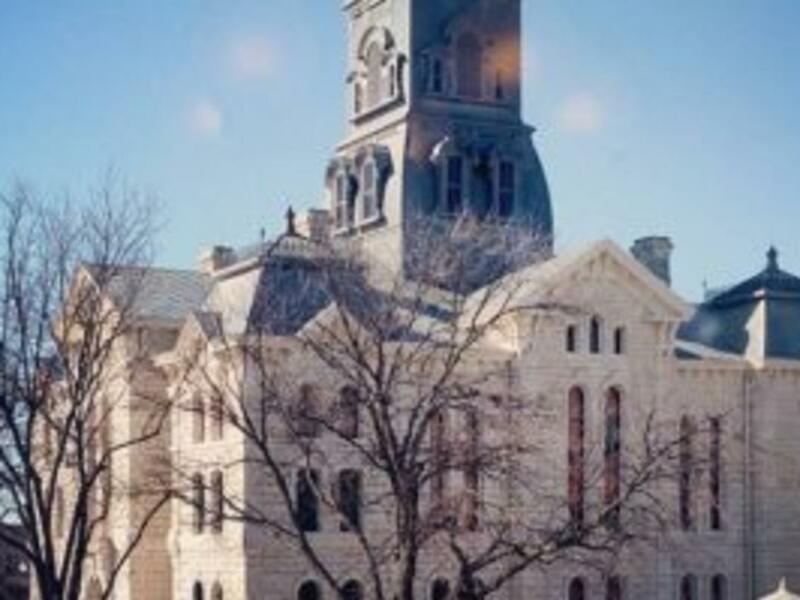 There are 20 nominees for Best Historic Small Town. A winner will be chosen by voting for your favorite once per day until Monday, May 6 at noon ET. The 10 winning small towns will be announced on Friday, May 17.